Since I decided to join the Peace Corps, the majority of people I talk to only have positive things to say, but a small percentage feel the need to make negative comments towards my service. I am addressing those negative comments here. Disclaimer: This is only directed to those people who make negative comments. For everyone else, I'm sorry if this comes across rude or rant-y, that is not my intent. If you take offense to anything I say, let me know and we can chat! Peace Corps Volunteers don't actually make a difference. I occasionally hear this from people and it really pisses me off. They say that PCV don't really do anything and they don't help anyone. I think this comes from a convoluted idea that PCV are on a mission to change the world. Of course, if someone's goal is to change the world, any change they do make is going to seem insignificant in comparison. Yes, in an ideal world, I want to help every single person on the planet (but if it were an ideal world, they wouldn't need help), but I quickly came to the realization that if I am going to be a successful PCV, I need to set reasonable goals for myself. Maybe I only change one life, but is that any less important than changing the world? Sometimes, helping one person is just as important as helping a million. I am well aware that some days are going to be very hard, some days I won't feel like I am making a difference, and some days I will cry and be scared and want to leave. But I am constantly reminding myself that change takes time. Maybe the most significant change will happen after I leave because of the the impact I make. Maybe my presence alone will be enough to help because I can show the people in the village that someone cares, someone believes in them, and someone wants to help them. I am comfortable with the idea that I may never change the world on a large scale, but I also understand the importance of simply being there for someone when they need you. "...the older man said, 'There are so many, you cannot save them all'. The younger man looked up and down the beach, picked up a starfish and threw it back into the ocean saying, 'I sure made a difference to that one.'" You're just doing this to get attention. F*** that. I didn't do this to get attention. 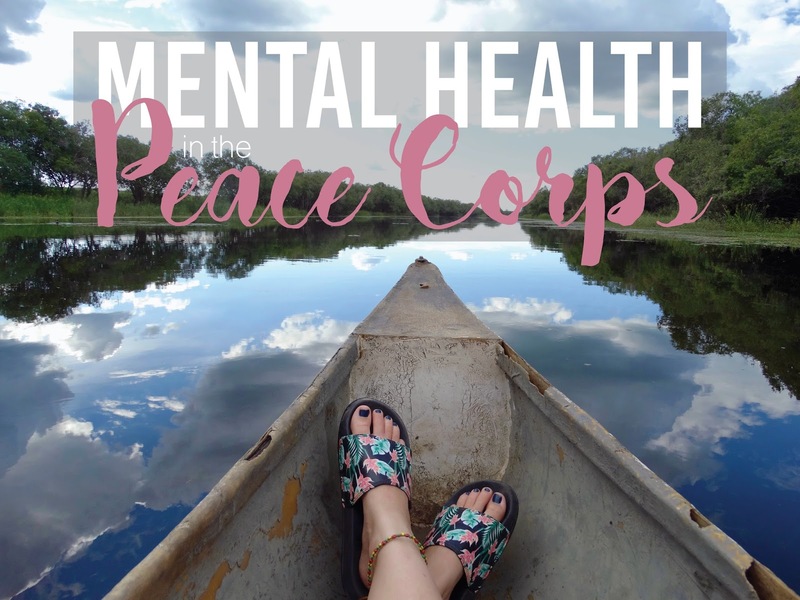 In my "Why the Peace Corps" post, I explained exactly why I chose the Peace Corps, and none of those reasons included "getting attention". However, if someone chose to join the Peace Corps so they could be a martyr and gain attention, what's the problem with that? If my sister needed a kidney replacement and I chose to give her one of my kidneys, but only for the purpose of writing a book, meeting Oprah, and gaining pity, I still gave her a freakin' kidney! My sister would be alive and healthy with a brand new kidney regardless of why she got that kidney. Is her survival any less special? Is that kidney any less functioning because of my motives? No! So whatever my or any other PCV's reasons are for joining the Peace Corps, we are still doing it. You're going to get assaulted. First of all, who thinks it's okay to say that to someone? Secondly, yes, statistically speaking, a girl of the minority race, in a country with extreme poverty, has a greater chance of experiencing assault. 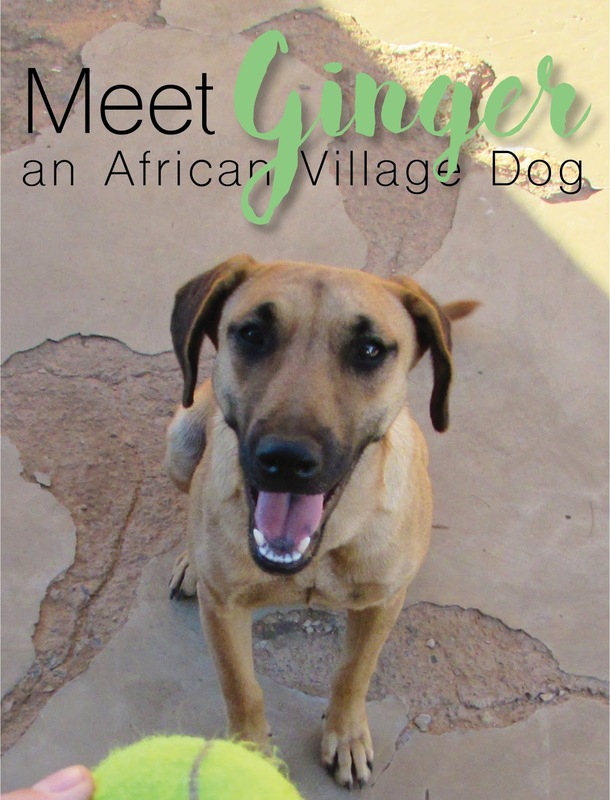 This is the case whether she is a Peace Corps Volunteer or a tourist. However, with smart decisions, necessary precautions, and increased awareness, these risks can be avoided. That's all I'm saying about this. So next time you want to make a rude comment about someone's choice to join the PC, I suggest you think twice. And to everyone who has supported my decision from the beginning: THANK YOU!